A revised livery, a new motorsport provider and an all-new All-Wheel Drive WRX STI will give the factory-backed Subaru do Motorsport team added edge in the 2019 CAMS Australian Rally Championship (ARC), which kicks off in Western Australia this weekend. Molly Taylor and co-driver Malcolm Read will debut a newly-built P5 Production Rally Car (PRC)-class WRX STI, prepared by Craig Brooks' Devonport-based Orange Motorsport Engineering, in the Make Smoking History Forest Rally, based out of Nannup, east of Busselton. Taylor was victorious in WA in 2017 and earned a valuable third place finish last year, on the famed ball bearing-like surface that distinguishes many of the event's 19 competitive stages. She said: "It's probably the most change we've had in both the team and championship in the past three years since Subaru do Motorsport launched in 2016. "We're really excited by the gains we're achieving in the new car. "There are lots of detail changes that combine to give us a really competitive package against the AP4 and R5 cars. "Factor in the WRX STI's reliability and our good track record in WA, and we've got plenty to look forward to." She added: "We had a valuable test in Tasmania recently and that's given us confidence that we can really push for Championship contention this year." Recent bush fires outside Nannup have necessitated some stage changes, which will add a challenging new ingredient for competitors. Heat 1 starts on Friday with two Super Special stages around Busselton's Barnard Park. Eight stages follow on Saturday, concluding with two quicks zips around Nannup Oval. Heat 2 begins with one more Barnard Park run on Saturday night, followed by eight stages ahead of the Nannup Oval podium finish on Sunday afternoon. 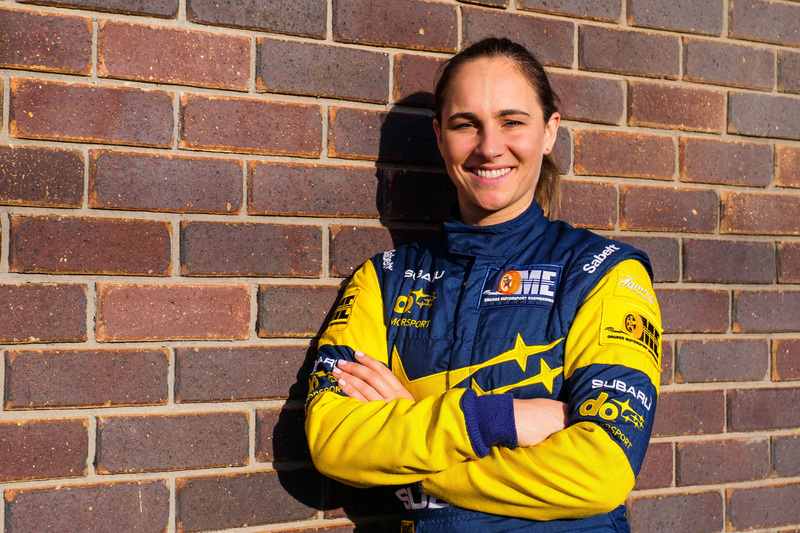 In the off-season Taylor was elevated to a prestigious role on the FIA Rally Commission, where she is the Australian representative on the FIA World Rally Championship Commission. 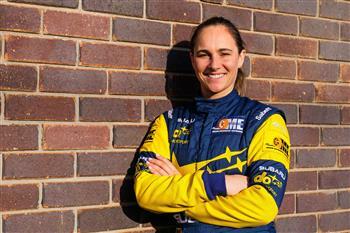 Molly Taylor, looking forward to 2019 with a revised livery, a new motorsport provider and an all-new All-Wheel Drive WRX STI will give the factory-backed Subaru do Motorsport team added edge in the 2019 CAMS Australian Rally Championship (ARC).